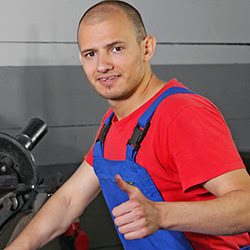 As a busy company owner, you do not have a lot of time each day to spend at a mechanic’s shop. After all, you have orders to fulfill and ship out, customers to help, vendors to work with, and dozens of employees to manage. The idea of taking time away from these crucial tasks may seem impossible to you.